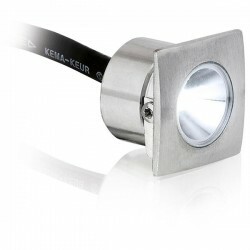 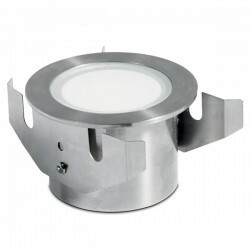 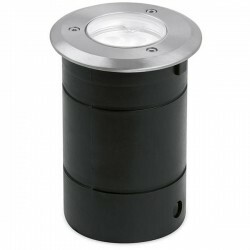 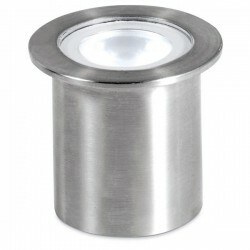 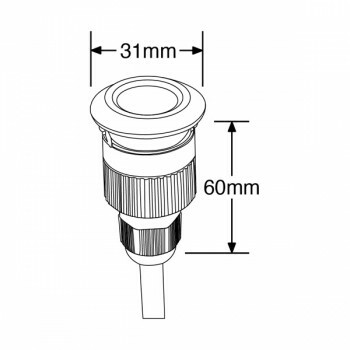 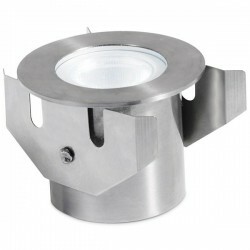 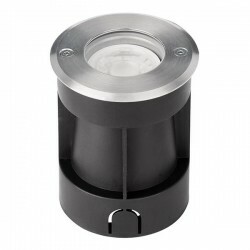 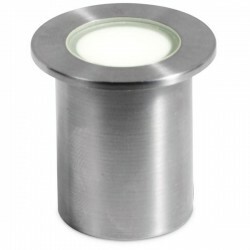 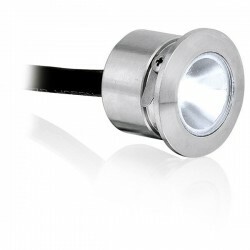 Enlite M-Lite Pro IP68 3W 3000K Stainless Steel LED Marker Light at UK Electrical Supplies. 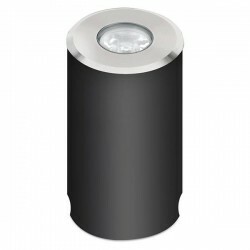 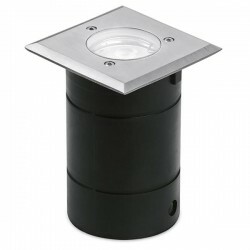 This Enlite LED Marker Light (EN-WU673R/30) is ideal for a variety of settings, including porches, pathways, wet rooms, and even coastal areas. 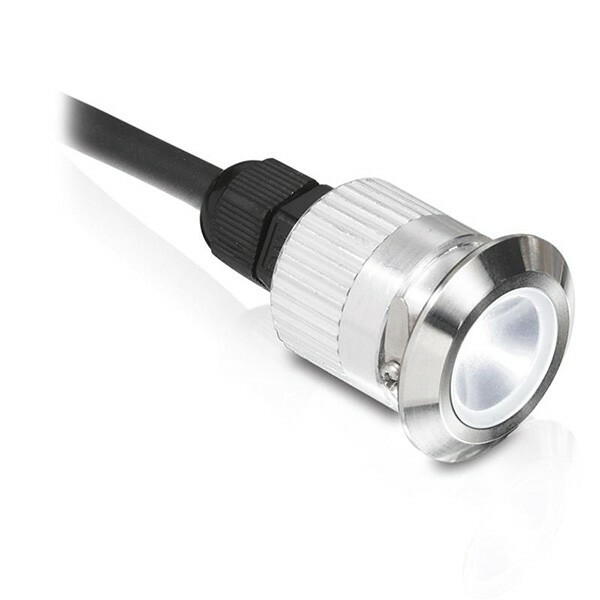 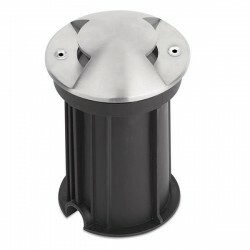 With its Stainless Steel construction and IP68 rating, the M-Lite Pro can also be submerged in up to 1m of water. 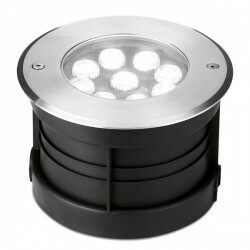 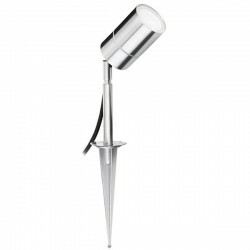 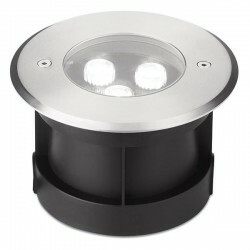 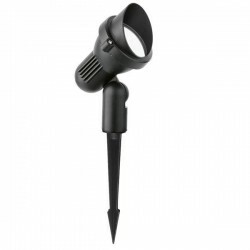 It features a 3000K colour temperature and uses just 3W to produce 130 lumens. 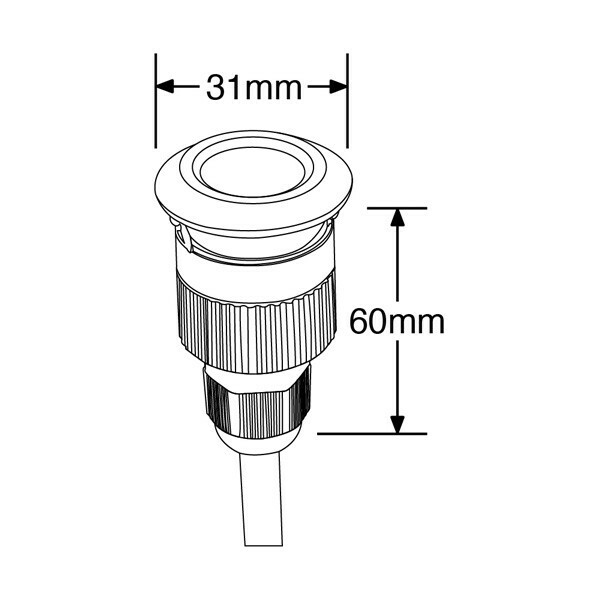 For more info, check out the Spec Sheet.